We understand visiting a church for the first time can be an intimidating experience. How are the people? How will I be treated? What is expected of me? What about my kids? All are welcome to attend. There is no pressure to give. Members and regular attendees give as God has led them. We sing songs that recognize how great God is. The people of DFC are friendly and glad to have you worship with us. The preaching and teaching is practical and Biblical. We will provide you with a helpful welcome packet. Our pastors are interested in personally meeting you. 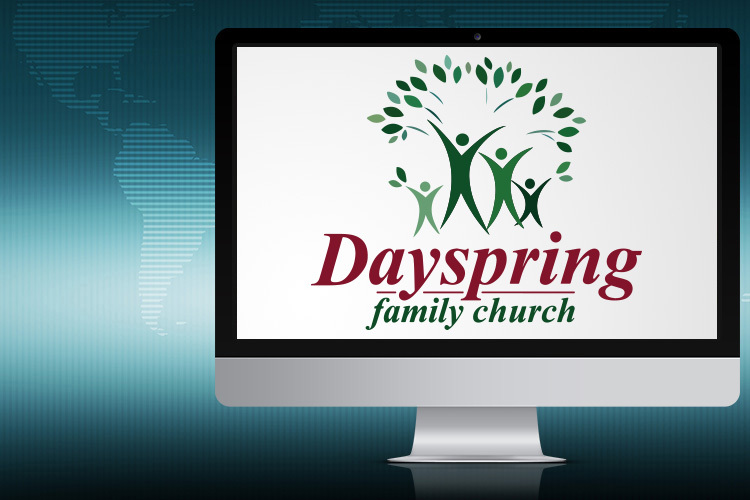 At the end of each Sunday morning service, the pastor extends an open invitation to anyone who wants give their life to Christ, desires prayer, or wants to become a member of Dayspring Family Church. No one is embarrassed or singled out when they come forward. We are family. We offer two Sunday morning services at 8:00 AM and 11:00 AM in the sanctuary. Morning service includes prayer, praise and worship, worship through giving, and a Bible-based message from the pastor. We also have Sunday School from 9:45 AM – 10:45 AM. Sunday School classes are designed to give you the opportunity to connect with a smaller group of people and provide a forum to get a deeper understanding of God’s Word. 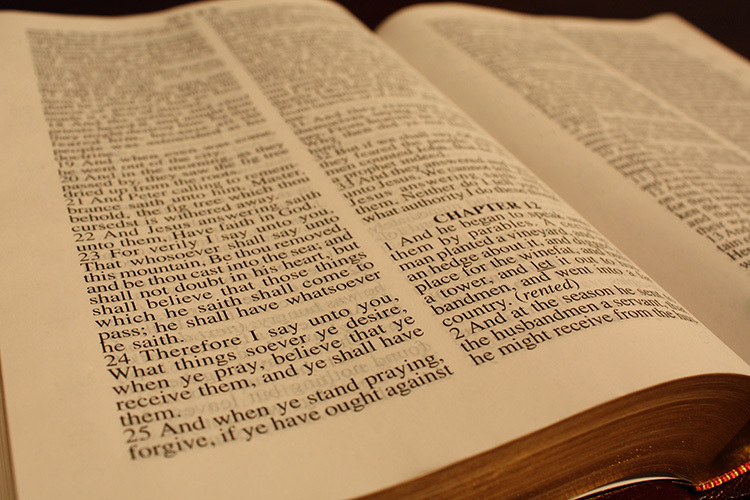 Bible study begins at 7:00 PM in the sanctuary. Wednesday Night Bible Study includes prayer, praise and worship, worship through giving, and a Bible-based message from the pastor or presenter. At the end of each Wednesday Night Bible Study the pastor extends an open invitation to anyone who wants give their life to Christ, desires prayer, or wants to become a member of Dayspring Family Church. We provide nursery care for infants and toddlers up to three years old during the 11 AM service. The nursery is staffed with well-trained ladies in our church. We have Sunday school classes for children from Age 4 to the 6th grade and teens from 7th grade and up. Feel Free to Contact Us Before You Visit! If you have any other questions you are welcome to contact us by calling (972) 399-PRAY, sending us an email at info@dayspringfamilychurch.org, or asking someone when you arrive.